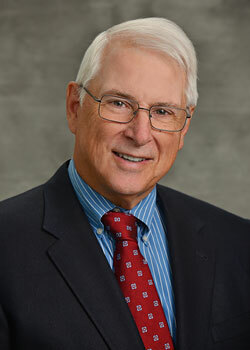 Michael P. Dailey, MD - Infectious Disease Services of Georgia, P.C. Dr. Michael P. Dailey received his B.S. degree in 1969 from Holy Cross College in Massachusetts followed by an M.S. in Microbiology in 1971 from Wayne State University in Michigan. While there, he received his medical degree in 1975 followed by his internship and residency in 1978 at the Medical College of Wisconsin. He is Board Certified in Infectious Disease and Internal Medicine. He is a Fellow of the American College of Physicians (FACP) and has professional affiliations with many organizations, including the American Society of Microbiology and the Infectious Disease Society of America. He has served as the Medical Director of IDSGA since 2005, Chief of Staff at North Fulton Hospital from 2003-2004, and presents cases a few times a year at the Atlanta City-Wide Infectious Disease Case Conference. In his spare time, Dr. Dailey enjoys golfing and travel to Ireland.